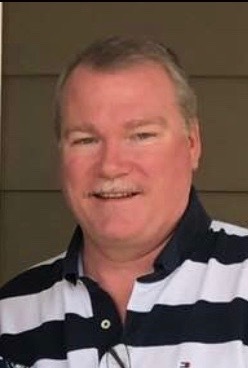 Evans Funeral Home announces the death of Mr. Richard Gordon Shumake, age 54 of Comer, Georgia who entered into rest Wednesday, November 28, 2018. Mr. Shumake was born in Commerce, Georgia, the son of the late Emory Gordon Shumake and Lynn Raines Shumake of Athens. Mr. Shumake was a member of Unity Masonic Lodge # 36 and was a Construction Project Manager. Survivors in addition to his mother are two daughters, Renee and Jennifer Shumake of Jefferson. Two sisters, Denise Shumake Laney and her husband Ray of Nicholson and Debbie Shumake Smith of Watkinsville. One grandchild, Jaxxon Ward of Jefferson, nieces, nephews, and great nieces and great nephews also survive.